BlueDevil Products is excited to announce Weekly Giveaways, exclusive to members of the new BDP Auto Club! If you are already a member (receiving email newsletters) then you can relax. You are already eligible to win! Not a member yet? No problem!! All you need to do is subscribe below! 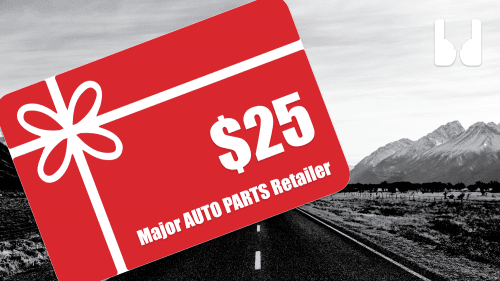 Our current weekly giveaway is a $25 gift card to any major auto parts retailer! Winner will be announced every Friday via direct email so be sure to be on the lookout for a WINNING email from the crew at BlueDevil Products! 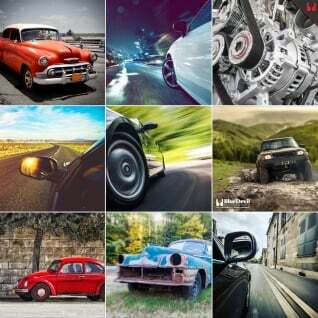 We deliver premium automotive content to all of our members and have some big promotions and giveaways planned for 2019 and beyond. Don’t miss out, join the BDP Auto Club today!! Be sure to check out our new VIDEOS page for product and installation guidance on all of your favorite BlueDevil Products! Subscribe to the BDP Auto Club! I have used Red Angle AC products with very god results. I’ve used the Blue Devil coolant stop leak, and it works as intended. Used the Stop Leak in my Kids 2005 Wrangler Unlimited LJ and after I say 4-days the leak was gone. I washed/degreased under and no signs of any leak. Great Product!! Very useful and money savings products. All Great Products. Used in my service business all the time. I love Blue Devil products. 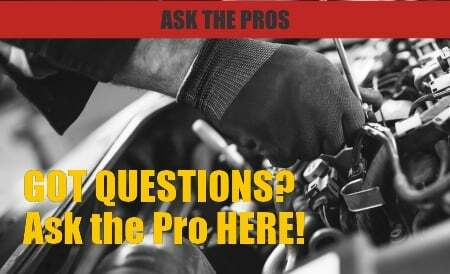 I have a 2005 BMW X5 with over 160,000 miles that developed a leak on the power steering pump. I bought the Blue Devil Power Steering Stop Leak and followed the instructions on the label. Very happy to inform that 12,000 miles later no leaks! Blue Devil products work. Thanks!!! Love selling your products . Also I have a lot of customers calling all the time. So you word is out there. never a headgasket leak anymore!